Brynne’s figured out Ethan’s ulterior motives and she isn’t sure she can trust anything he says. 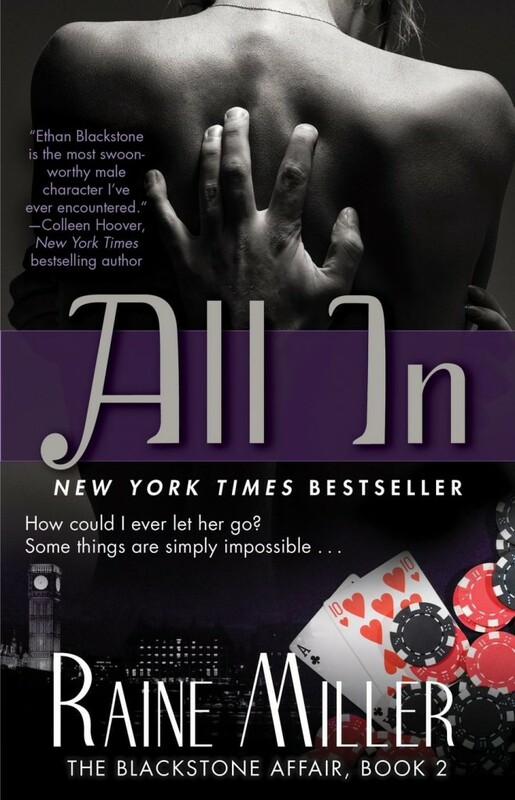 But as stubborn as she wants to be, there is still danger lurking and as the political season in the US is heating up, never mind his day job with the Olympic security in London, now more than ever Ethan needs to convince Brynne that she has to trust him, and maybe let him back in, if for nothing else than to keep herself alive. I am eagerly awaiting the next book in the series, Eyes Wide Open, which releases later this month, and it has certainly put me of a mind that I was to examine her back list a little more.